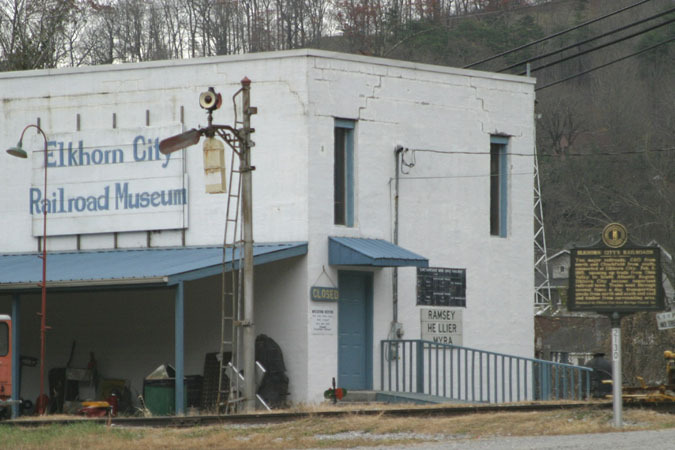 This is the official web site for the Elkhorn City Railroad Museum. links to other sites, and a collection of images in our photo gallery. Thanks for visiting and remember to bookmark our site and come again soon! If you have questions regarding the Elkhorn City Railroad Museum, please contact us.